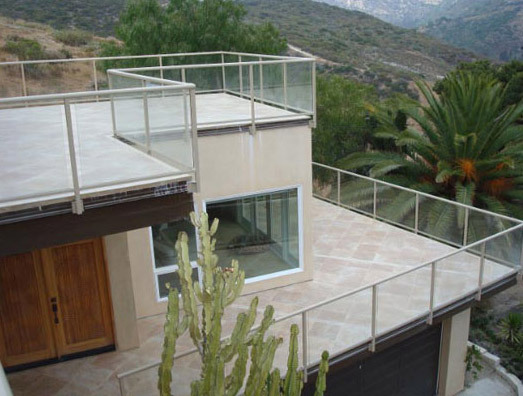 Deck and Railing Solutions modular glass component railing systems are available in a wide variety of styles, heights, and colors. 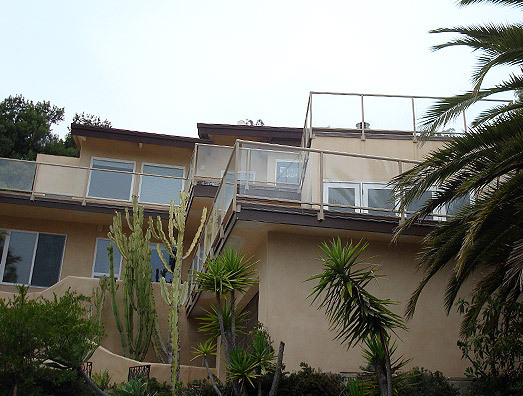 Deck and Railing Solutions glass railings are available in several durable, long-wearing finishes. See Powder Coating/ Finishes tab for available colors. 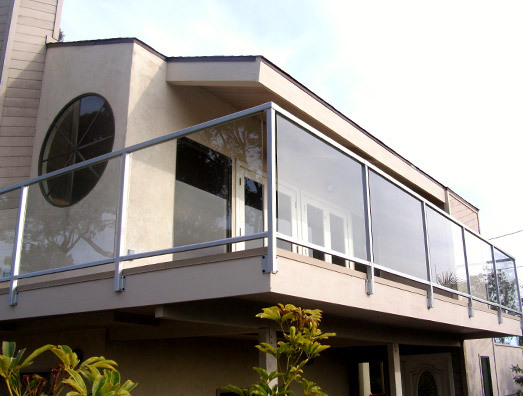 D&RS is now offering a Double Glass Mid Rail System for wind walls or privacy panels. 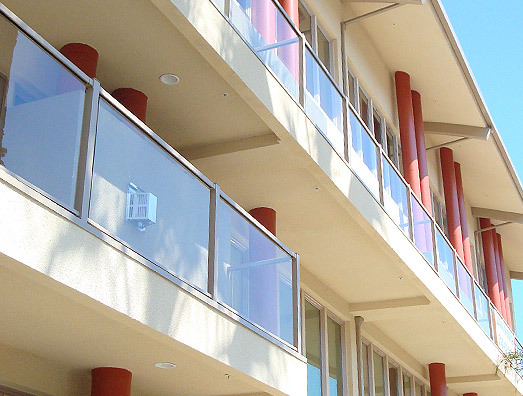 This versatile system looks great and simplifies the installation process, while maintaining the strength and integrity you've come to expect from a Deck and Railing Solutions product.